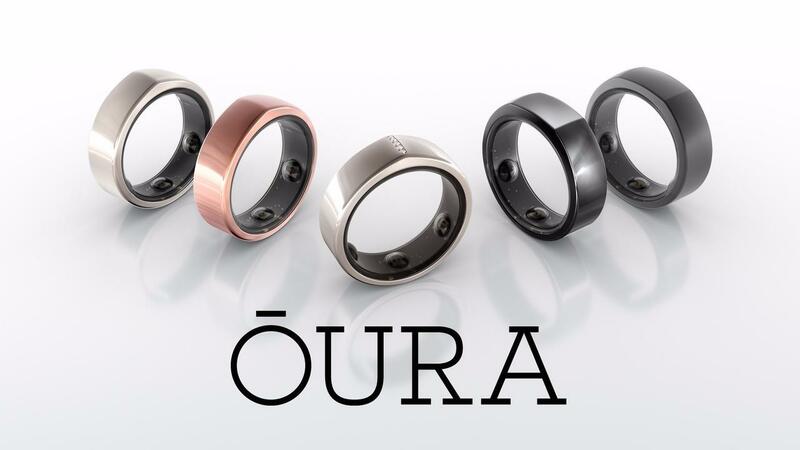 Looking To Save On the NEW Oura Ring? Click THIS link https://aferg.co/ourar3349f for a $50 discount to be applied automatically. Click HERE for an automatic $50 saving on your Oura Ring! Do You Want The Promo Link Emailed To You? Send Me My Discount Link!